Got Green? 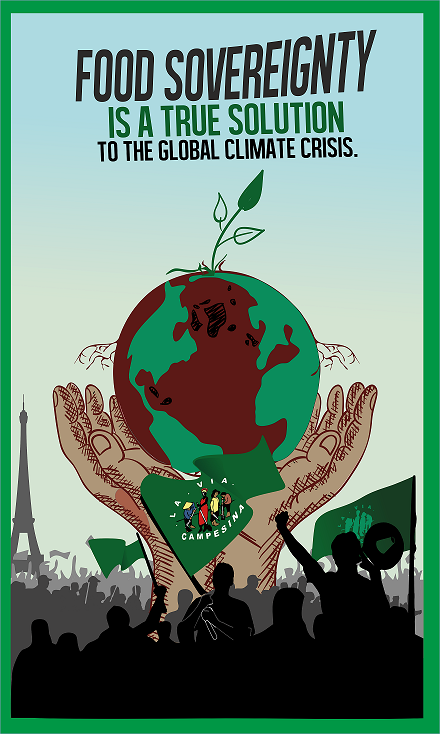 will speak about statewide organizing for climate justice in partnership with Communities of Color for Climate Justice! Location: UW Campus, Architecture Hall (map). FREE, no RSVP needed. 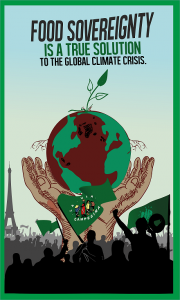 CAGJ aims to raise awareness about the connections between climate justice and food sovereignty. We are pleased that Eric Holt-Giménez will speak on this topic as part of a Northwest tour to mark Food First’s 40th birthday, coordinated by CAGJ. Sponsored by Community Alliance for Global Justice and University of Washington: Anthropology, CHID, Geography, Landscape Architecture, Latin American and Caribbean Studies/Henry M. Jackson School of International Studies, Program on the Environment, School of Public Health Nutritional Sciences Program and Urban Design and Planning. Help us publicize & share the Facebook event! Posted in Agra Watch Blog Posts, Events, Food Justice Blog Posts, Slider, Trade Justice Blog Posts. ← Take Action for Farmworker Justice! There is no plan to stream online, but we will look into whether that would be possible. It will defeinitely be filmed, and uploaded to Youtube though!